TreWaen Heard, 27, pleaded guilty to charges of theft. Sentencing is set for June 24. Christopher Back was given probation, a three-year driver’s license suspension and a $1,350 fine on charges of driving under the influence with three or more previous convictions. Dustin Kendrick, 29, pleaded guilty to charges of domestic violence. Sentencing is set for June 24. Shawn Martin, 48, was sentenced to 12 months incarceration on charges of aggravated trafficking and aggravated possession of methamphetamine. 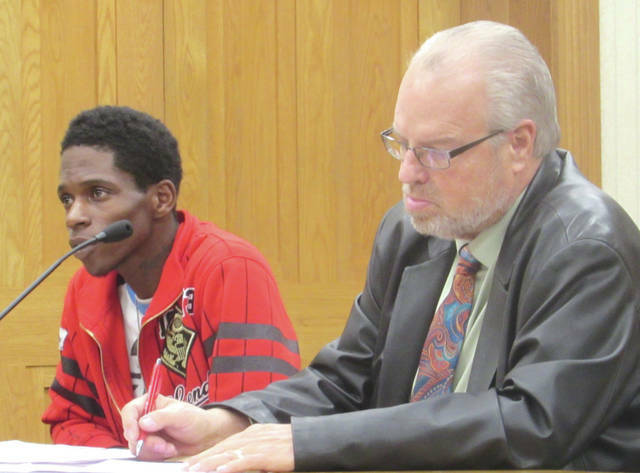 GREENVILLE — Darke County Common Pleas Court heard driving under the influence, trespassing and domestic violence cases this week. Judge Jonathan P. Hein presided. Dustin Kendrick, 29, pleaded guilty to charges of domestic violence, a fourth-degree felony. The alleged conduct took place Nov. 2. Kendrick’s record includes previous arrests on charges of domestic violence, as well as charges of criminal endangering and criminal mischief. Judge Hein accepted the defendant’s guilty plea and ordered him to return to court for a sentencing hearing June 24. Adam C. Payne, 35, pleaded guilty to charges of trespassing in a habitation, also a fourth-degree felony. Payne was sentenced to 12 months incarceration, with credit for 81 days already served. 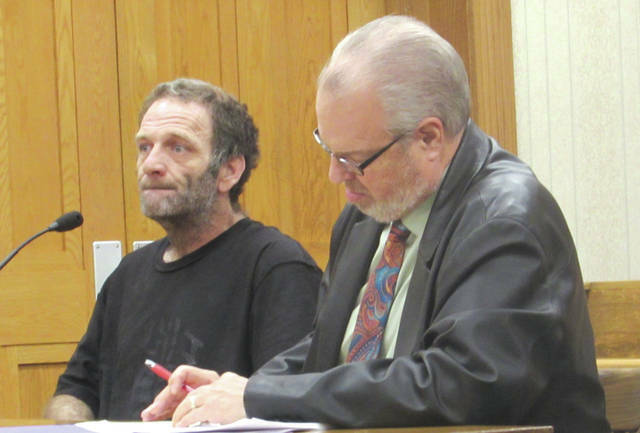 Shawn Martin, 48, was sentenced on charges of aggravated trafficking in drugs (methamphetamine), a third-degree felony, and aggravated possession of methamphetamine, a fifth-degree felony. Darke County Prosecutor R. Kelly Ormsby recommended prison, as he argued Martin had failed to perform well on probation for previous offenses. Ormsby also argued that Martin’s crime was more severe because he had been arrested in the vicinity of a school. “I’ve been trying to set my life right,” Martin told Judge Hein, though he said a recent diagnosis with carpal tunnel syndrome and lack of a motor vehicle limited his employment prospects. Judge Hein sentenced Martin to 12 months incarceration, with the possibility of judicial release at a later date. 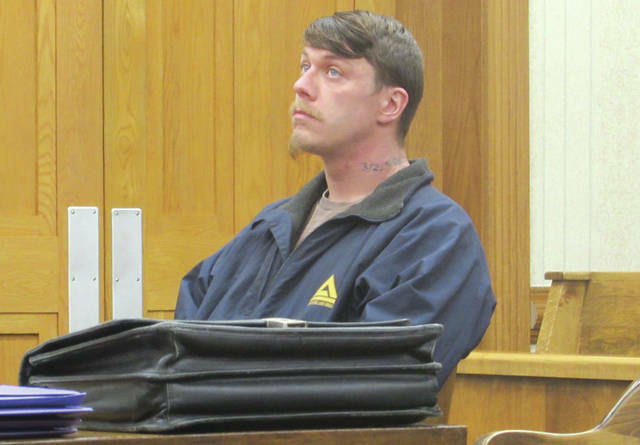 Christopher Back was sentenced on charges of operating a motor vehicle under the influence with three or more previous convictions, a fourth-degree felony. 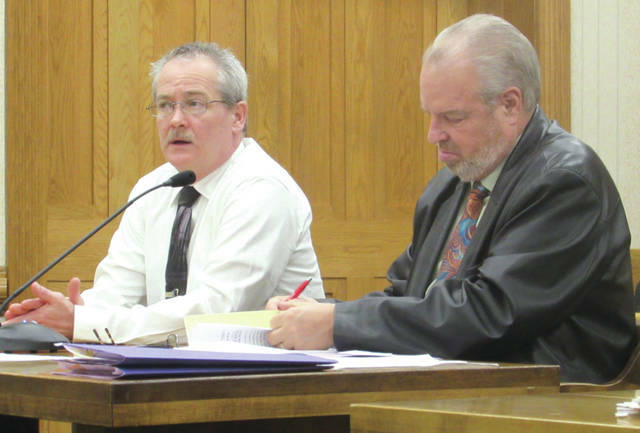 Darke County Assistant Prosecutor Jesse Green recommended 60 days incarceration, a three-year driver’s license suspension and forfeiture of Back’s vehicle while defense attorney David Rohrer asked the court for privileges to allow Back to drive to and from work. Back said his reliance on alcohol had been triggered by chronic pain. “I picked up the bottle instead of using better judgment and just taking the pain,” Back said. Judge Hein sentenced Back to 69 days incarceration with 69 days credit, as well as 60 months probation and a three-year driver’s license suspension. Back also must pay a $1,350 fine and perform 100 hours of community service. TreWaen Heard, 27, pleaded guilty to charges of theft, a fifth-degree felony. The charge was amended from one of breaking and entering in accordance with a plea agreement between Heard and the Darke County Prosecutor’s Office. Heard confessed to Judge Hein that he had smoked marijuana recently, saying it helped him manage stress. Heard’s next court appearance is a sentencing hearing, to be held June 24. This entry was tagged Aggravated possession of methamphetamine, Aggravated trafficking in drugs, Alcohol, Common Pleas Court, Community service, court, Darke County Common Pleas Court, Darke County Prosecutor’s Office, Domestic violence, Driver’s license suspension, drugs, DUI, felony, fine, Meth, Methamphetamine, prison, Probation, Theft, Trafficking, Trespassing. Bookmark the permalink.